Sunrise Corner is home to many annual festivals and cultural events. There’s something interesting happening in every season – from sports to cultural festivals, there’s something for everyone! 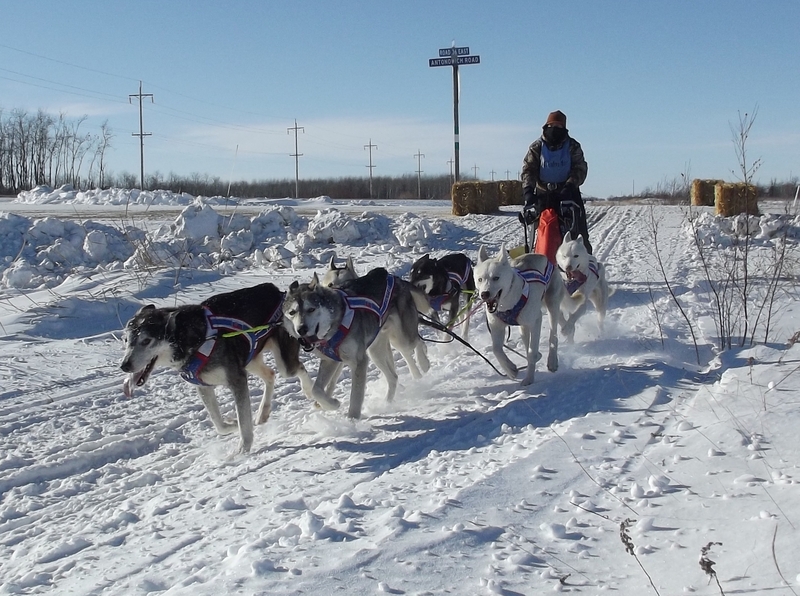 Vita & Area Winter Festival is a family fun two day event held in Vita, MB. 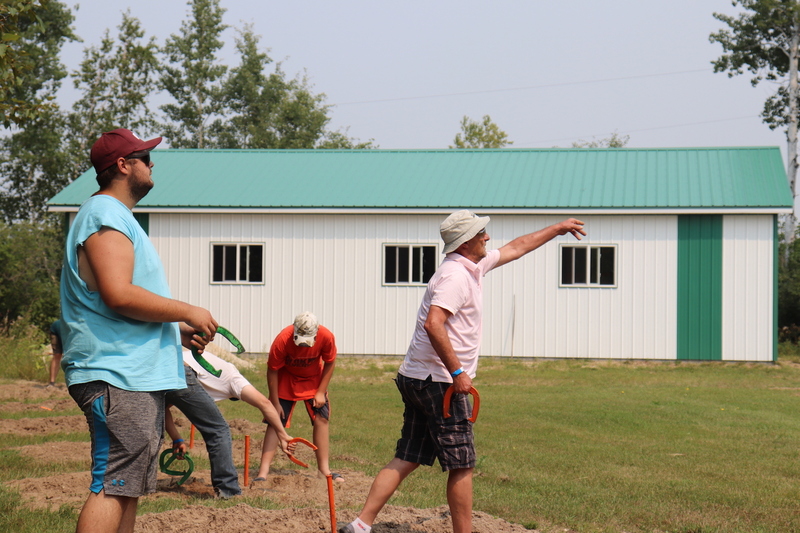 The festival features sled dog races, kids activities (toboggan hill, free skating, maple taffy making, bannock making), sleigh rides, a vintage snowmobile show n shine, vendors, beer gardens, ice sports, and more! The weekend is culminated by a supper and dance, and a fireworks show. There’s fun for the whole family to enjoy! There are many ways to celebrate Canada Day in Sunrise Corner! This is a time for communities to pull together and celebrate what makes them special. With fireworks, food, sports and decorations, Canada day everybody’s favourite time of year. South Junction celebrates with local bands, free hotdogs and community spirit – wrapped up by an unforgettable fireworks show. 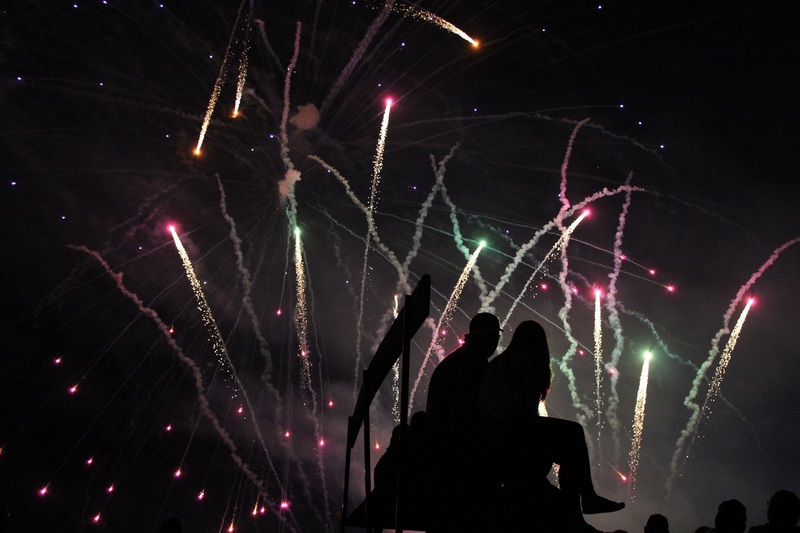 Vita is known for their parade, rodeo and inspiring display of fireworks that wows and shocks audiences every year. Come out and be part of Sunrise Corner’s fun-filled Canada Day – you don’t want to miss it! 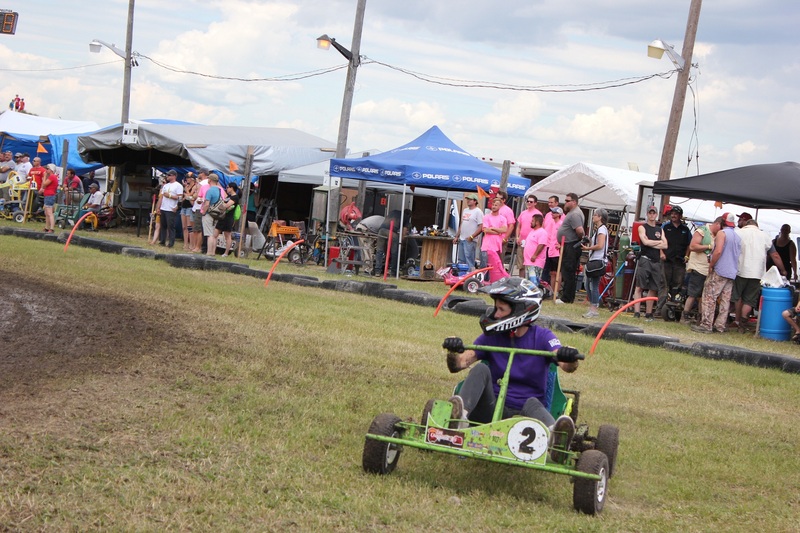 St-Labre 200 is an annual go cart building-and-racing competition! Day One is build day and the next day is the 200 lap race to determine the winner. The whole weekend is filled with fun and celebration – excavator rodeos, drone races, adult bouncy castles and more! Come out to St-Labre to experience some good ol’ community fun! 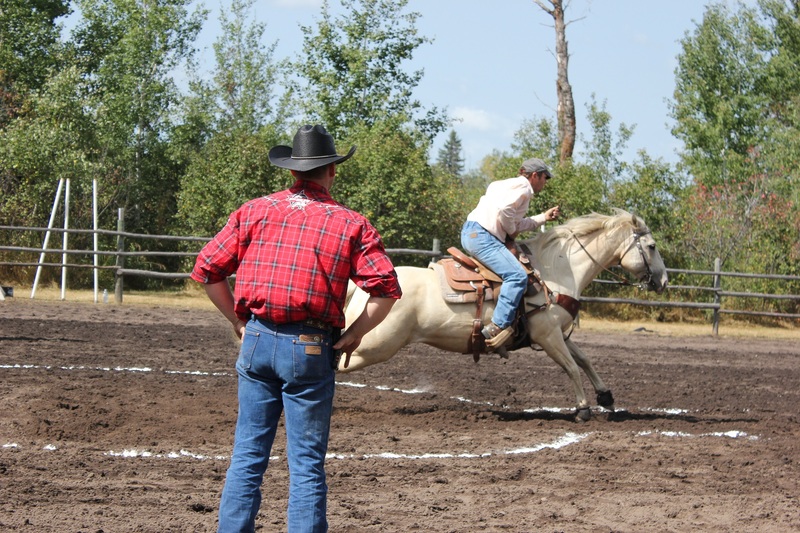 Having just wrapped up their 12th Annual festival, the Sundown Gymkhana is great family fun! Gymkhana is an equestrian event consisting of speed pattern racing and timed games for riders on horses. Bring a lawn chair to watch the fun show. A canteen is provided both days by the Sirko Womens’ Association. 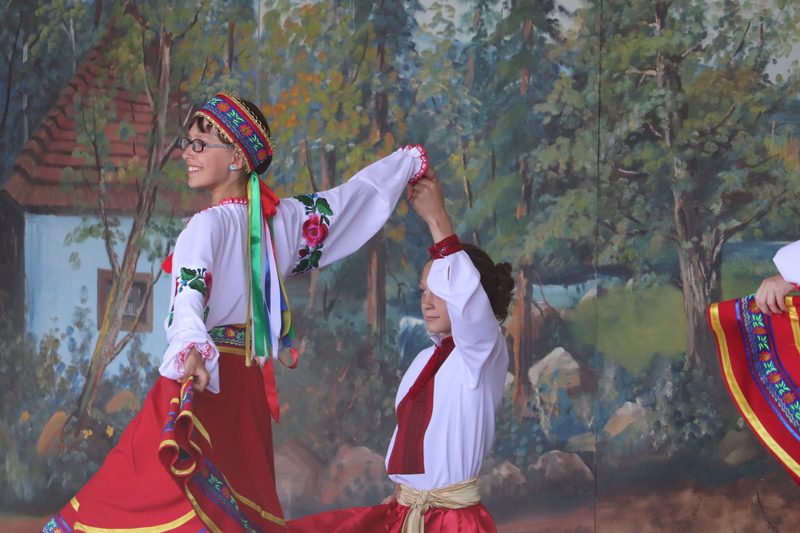 The Gardenton Ukrainian Festival is a time for family, friends – the old and the new – to share stories, eat, dance and celebrate culture. The outdoor stage is always teeming with colourful costumes, lively music and prominant local dance groups and musicians. Enjoy delicious Ukrainian fare, homemade from the Gardenton kitchens. Then put on your red boots and dance the night away at the Zabava! 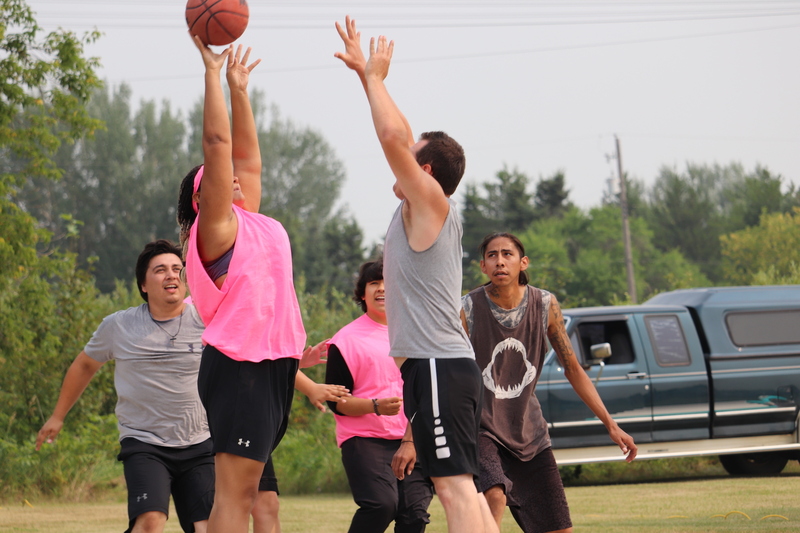 Carrick Days are a fun-filled taking place annually in August. There is a parade and horseshoe tournament. Rainbow auction, 50-50 and lots of prize draws. Bands take the stage while you enjoy a beautiful dinner. The canteen is filled with food and drinks. Who can forget the amazing fireworks from Canfire? Spend Carrick Days with family and friends! Kick off the day with a parade, then kick back for BBQ, basketball, auctions and good ol’ community fun. Don’t miss the evening’s dinner and dance with live entertainment! There is fun for the whole family, and it’s a great way to celebrate the end of summer. Enjoy nature? Want to learn more about the Tall Grass Prairie ecosystem? Come out for Prairie Day! 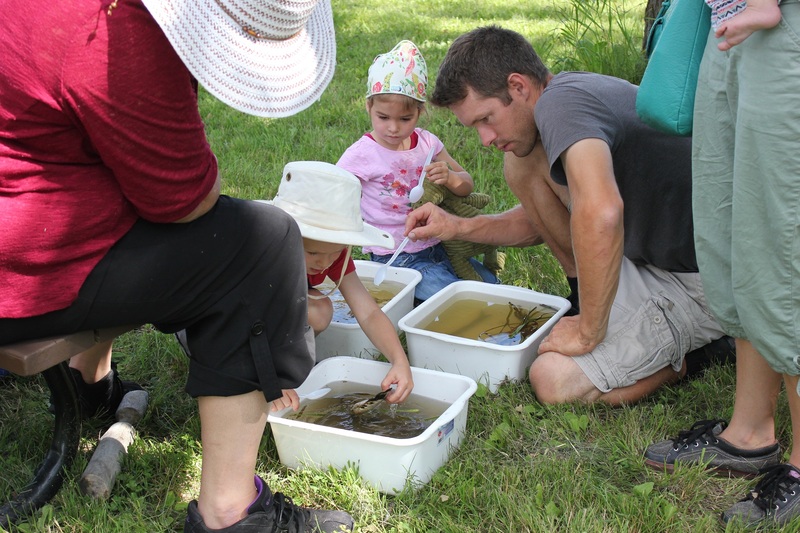 Explore the Prairie Shore Trail and learn about endangered plants and animals from experienced guides. It’s family friendly, and it’s the perfect thing to do in Sunrise Corner. 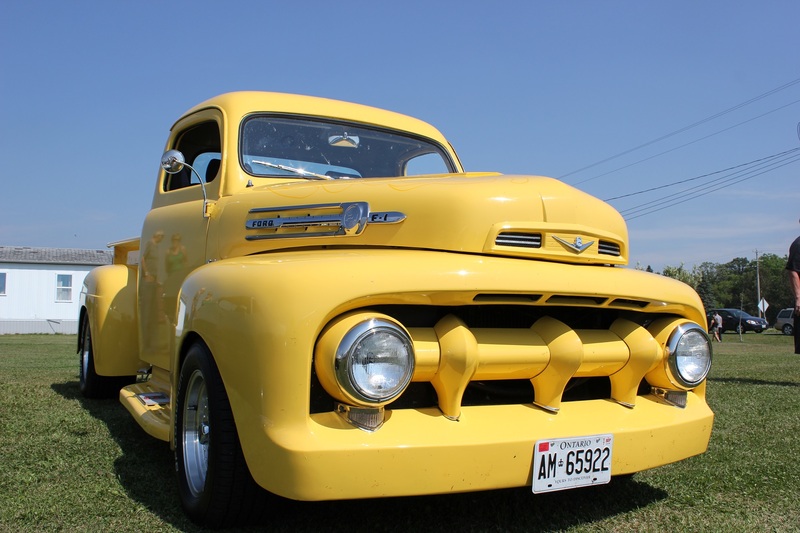 All the proceeds from the show ‘n’ shine go towards a good cause! Come for the cars, stay for the food, live music and raffles. It’s a community affair that you won’t forget.